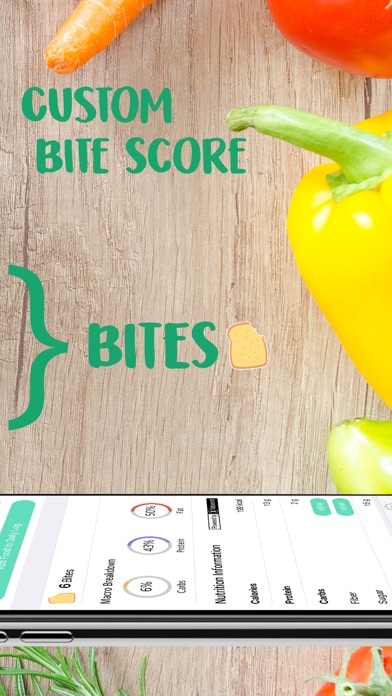 MyBites - Diet & Macro Tracker App Data & Review - Health & Fitness - Apps Rankings! MyBites - Diet & Macro Trac..
More than 10,000+ happy customers have met their weight goals with MyBites! 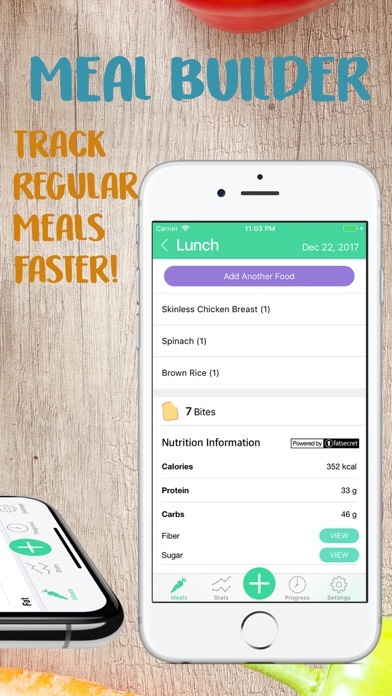 MyBites uses an intelligent formula approved by the American Diabetic Association to analyze your age, height, weight, and physical activity level to provide you with a realistic macronutrient intake goal to help you lose weight (or gain) today! Your goal won’t be to difficult or to easy, but it will be realistic and achievable! MyBites allows you to search, scan, create, and log foods. Do you eat the same thing often? Use our new create meal feature to build a track-able meal with all your favorite food items. 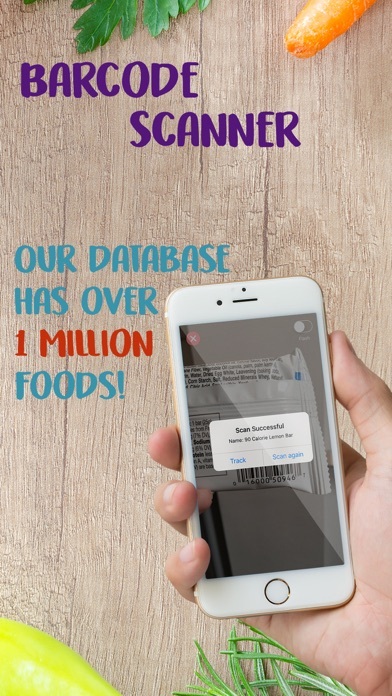 Don’t worry about typing in nutritional information anymore, our new extensive database has over 4,000,000 food items for you to choose from. Can’t find something? No problem, create you own custom food item in seconds. Scanned something we don’t have yet? No problem, help grow the community and help other people lose weight by submitting the item to us to review and add to our database! • FitBit – Everything you log is integrated with FitBit! • HealthKit – Everything you log is integrated with HealthKit! • iCloud – Everything is backed up with your iCloud! • Log - Track all of your food and weight on a daily/weekly basis. • Reminders – Let us hold you accountable with custom daily reminders to log your food! • Apple Watch - View a glance of your day on the Apple Watch. • Weight Tracker - Track your weight each week and view your weight loss progress. • Barcode Scanner - Over 2,000,000+ UPC's available. • Online Food Database - Over 4,000,000 foods, including restaurants and USDA foods. • Meal Creator - Build customized meals by grouping various foods into one item. 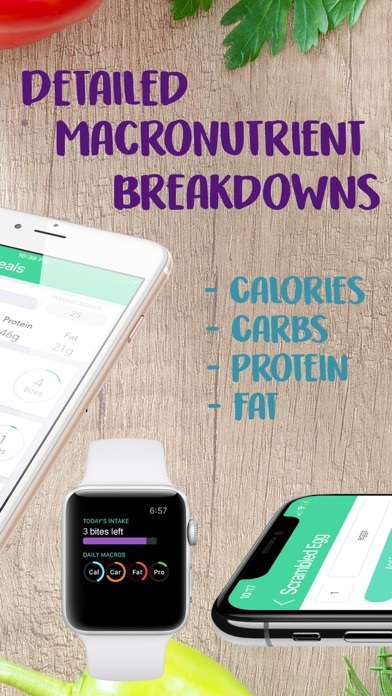 • Charts - Nutrition breakdown charts give you a daily, weekly, monthly breakdown of your food and macronutrients consumption. If you like this app, please leave us a review. If you feel a feature is missing or can be improved please send an email to [email protected], and we will do everything we can to get it done! Please note: MyBites is not a medical app. Please consult with your physician before starting any weight loss or diet plan. The applications MyBites - Diet & Macro Tracker was published in the category Health & Fitness on 2017-12-28 and was developed by BitToast. The file size is 55.87 MB. The current version is 1.0.5 and works well on 11.0 and high ios versions. Wow your support has been overwhelming! Thank you so much for using MyBites! In this release we've fixed an issue affecting new users where their macronutrient and bite goals were not being calculated. Do you like MyBites - Diet & Macro Tracker applications? Please share! 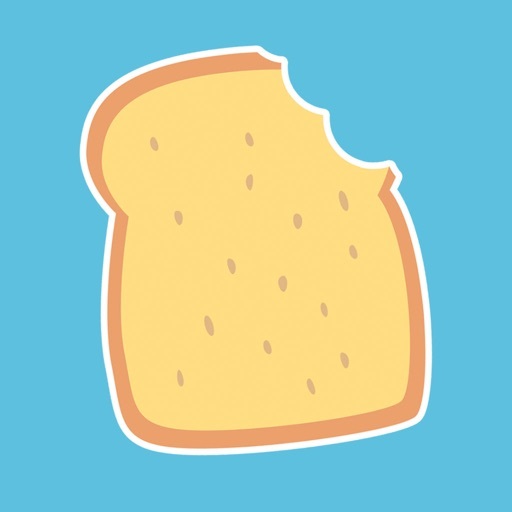 I started with the free food point calculator and found a lot of foods! scanning product upc’s is great after manually tracking WW points, but then I purchased My Bites and it falls way short. I wanted something like My FitnessPal and it is not even close. It’s not good for WW point tracking either. Stop asking me to rate every 5 minutes after I just bought it! Eye opener!! Didn’t realize some of my “healthy choices” weren’t! I approved $5 to purchase. I didn’t see that it was actually charging a separate $20 monthly fee anywhere. This does not just cost $5!!! Don’t be tricked by this. Just get weight watchers for the same price but better quality. Affordable, tracker is simple, and the efficiency of it. Glad I found this easy tracker! No subscription or nosy questions. This app is very easy to use. It really makes you accountable and you can easily see how the food choices you make are affecting you. I love the scan feature. It makes it easy to decide on what you should buy and eat. This is so handy especially when shopping. With this Weight Watchers Points Calculator app, before I stick a food in my mouth that I am not sure of the carbs it contains, I can check and by checking I keep myself in check! Lol! This app is worth having on your mobile device. And at the end of the day I can see how well I did or did not do. This Weight Watchers Points Calculator has been a great help in motivating me to watch what I eat on a daily basis and as a result I am losing weight again. Only downside is that the information in the database isn't always 100% accurate, so I have to alter quantities to achieve the correct amount of calories. But I still love it. Thanks. I really love this Weight Watchers Points Calculator App. I use it for tracking my progress, the analysis reports are useful, telling you what you can do to improve your diet and I use the graphs on a daily basis to keep my calorie intake in check. Like previous reviews have said, the food library is great for users and seems to have most supermarkets in there too. Great stuff. Have only been using this Weight Watchers Points Calculator for two weeks but have already lost 3lbs even though I have a thyriod problem .Takes a bit of time and effort to weigh everything and document each item,but hey if you're losing the weight it's well worth the effort .Very simple and so far effective. Would recommend it. After trying several diet apps I decided to try Weight Watchers Points Calculator, it's brilliant, I log what I eat by clicking on " analysis" I have learnt to eat a bigger breakfast and to add more fibre, I have found it educational as well as a useful tool to loose those extra pounds in a sensible, long term way. 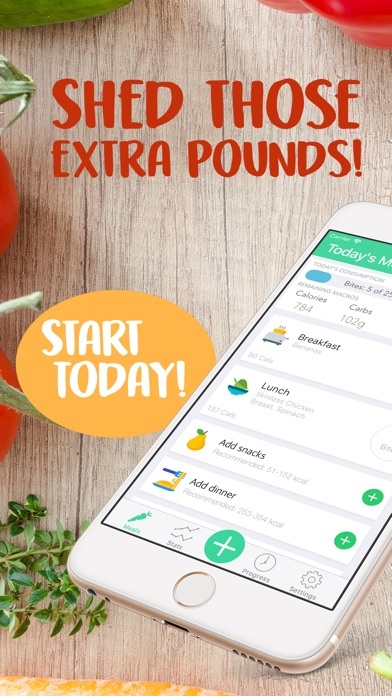 I have found this App to be a great help in my diet, firstly it evaluates your weight and gives you a point system.There is a large catalogue of food item, which gives you the opportunity to see what is in the food and calories contents. I would recommend this Weight Watcher Point Calculator App. I have to thank this Weight Watcher Point Calculator App. I have lost 18 pounds in 6 weeks just by sticking to my points guide. No exercise and I can eat what I ilke...as long as iits within your daily points.. Easy to use once you have set your meals in your favourites section.Will now set it to maintain weight... Happy days! 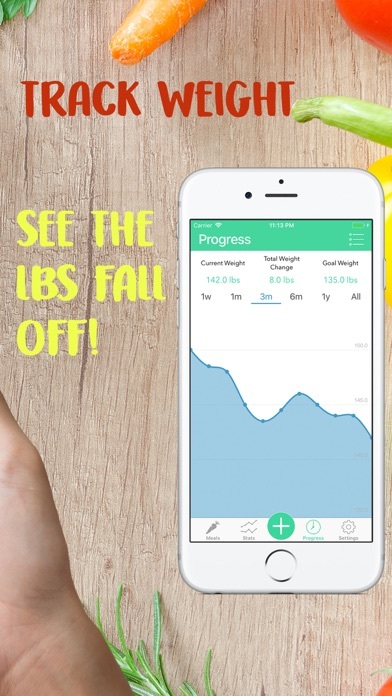 I used this Weight Watcher Point Calculator after losing all my data from weight watchers app after reaching my goal weight! This app is great value for money if you want to buy full version and I think it may even be better than WW own. It has a bigger data base of food, drinks etc and once you have found your usual foods and added them to the favourites it is very easy to use. I would definitely recommend it to my fellow dieters.